Among the different form of art in the world, graffiti art or street art is one of the most difficult arts in the world. Graffiti are writing or drawings that are painted on a wall or anywhere on the street where people have a direct view of it. 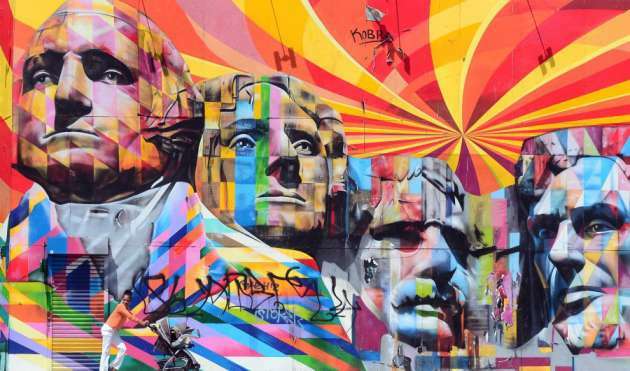 You may have seen artists painting or drawing a wall in your city or town, well that’s graffiti art. For those who haven’t seen the art in real life, you can see it on the internet and believe us when we say you will be amazed by this form of art. The excellent use of colours, enhance technique and beautiful drawings will make you want more of this art. Although many people use graffiti art as a means of expressing their views and conveying social and political messages to the social messages but if we see it is a form of art, there is nothing beautiful than this form of art. It is a rapidly developing art form and marker pens, spray paints are used in making graffiti. 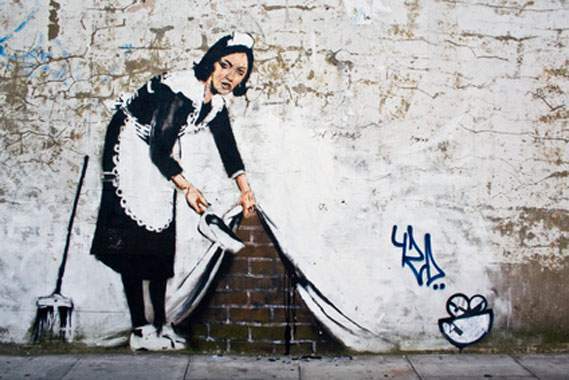 There are countless graffiti in the world that are too beautiful as an art. 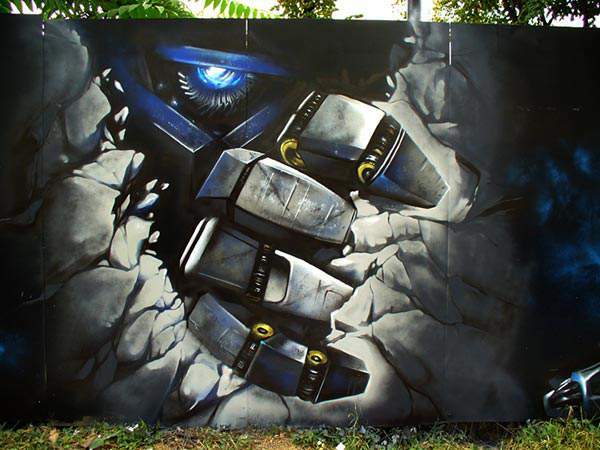 We have collected some pictures of some of the best graffiti art from around the world. 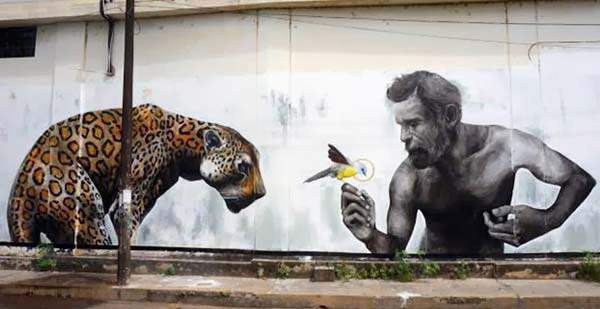 Let’s have a look at these beautiful graffiti below. 1. 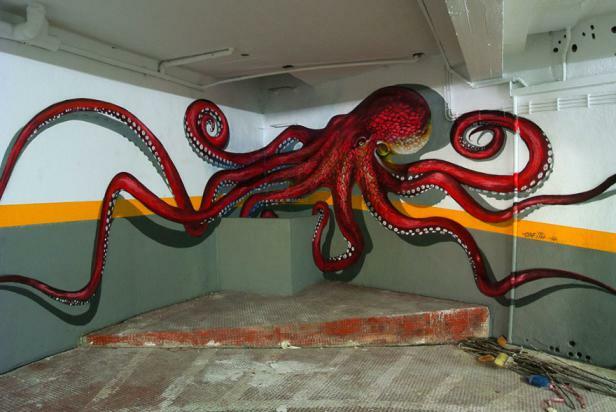 Look at this 3D Octopus, isn’t it beautiful? 2. 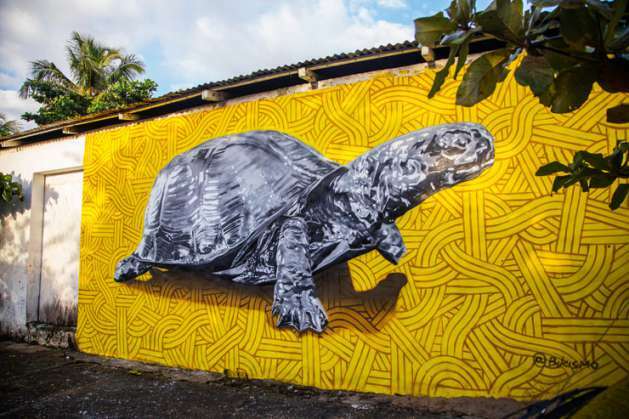 See how beautifully the artist converted this old wall into a masterpiece. 3. So simple yet so beautiful and amazing. 4. 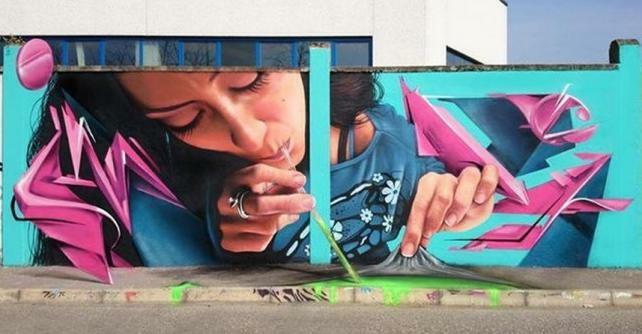 That beautiful use of colours is one of the best graffiti arts in the world. 5. Graffiti with a deep message. 6. This form of art can be creative and innovative like the one below. 7. Look at the amazing effects. Beautiful, isn’t it? 8. 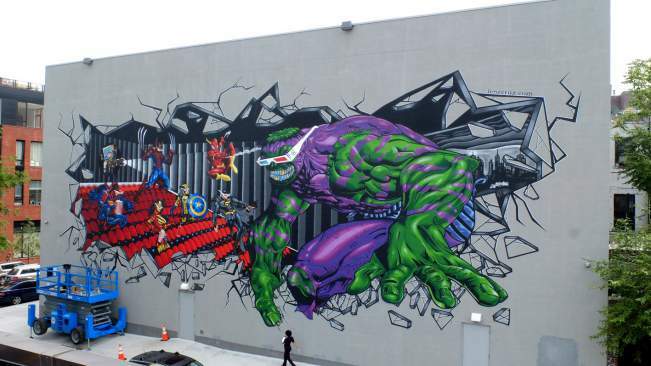 This definitely deserves to be one of the best graffiti in the world. 9. Somebody was talking about the Optimus Prime. 10. 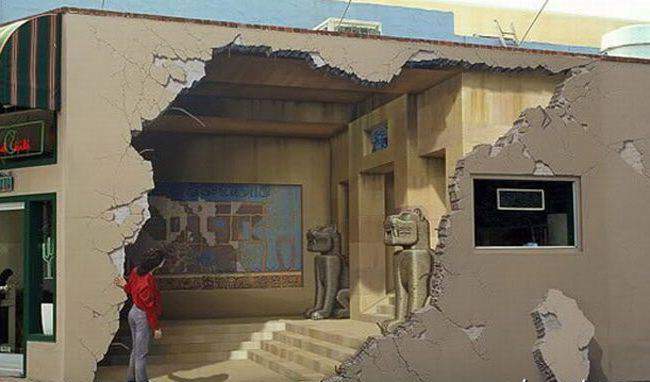 This 3D art puts soul into the wall on the streets. Don’t miss: 10 Times Genius Vandalism Was Way Better Than Art. 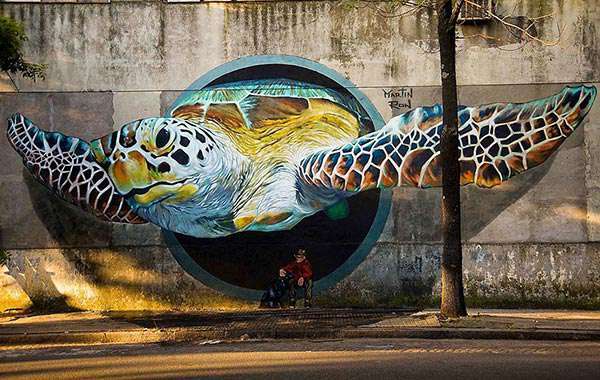 Are you also feeling amazed after seeing these best graffiti art from around the world? If you liked what you just saw, share this post with your friends and loved ones.